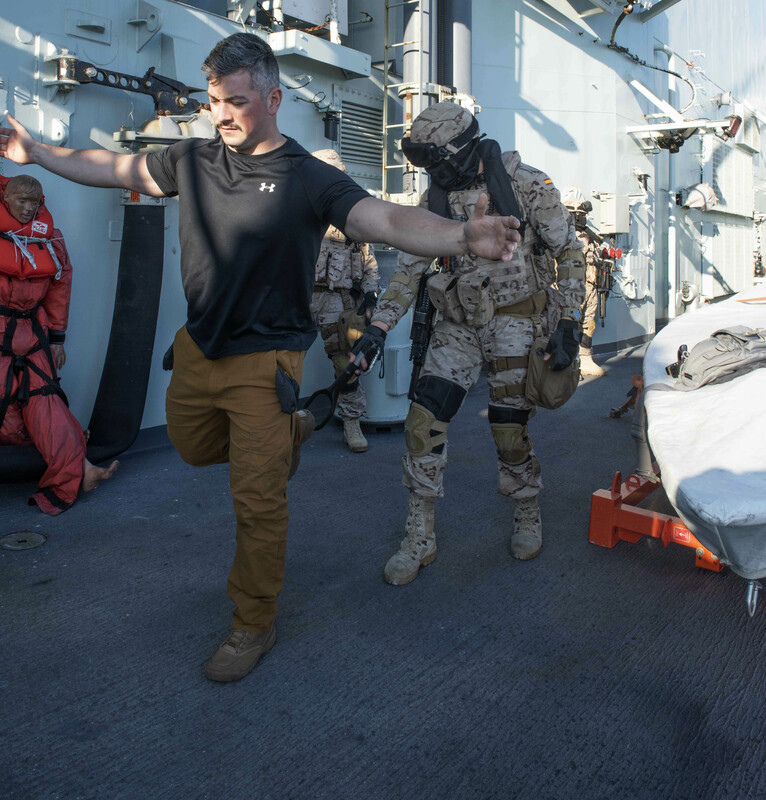 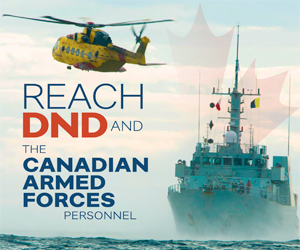 A member of the Marine Boarding Party from the Spanish Armada’s ESPS Santa Maria, conducts a search on a crewmember playing a role in a training scenario onboard HMCS Toronto during a boarding party exercise while on Op REASSURANCE, February 11, 2019. 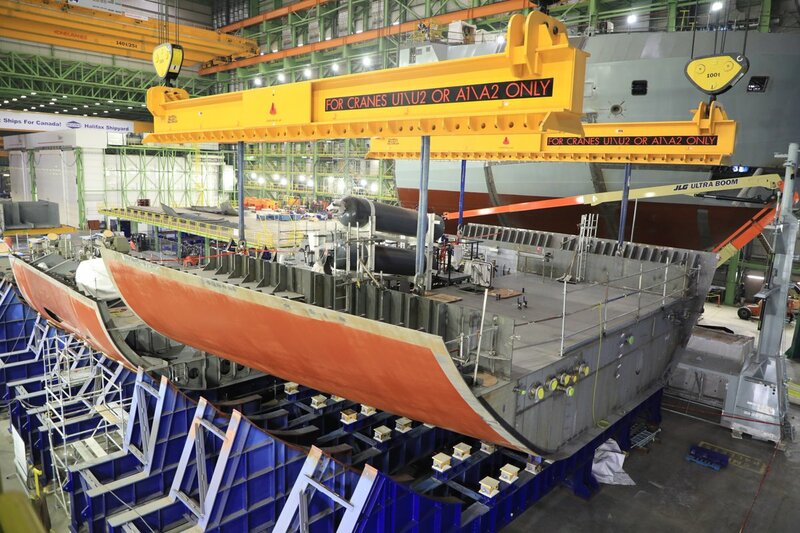 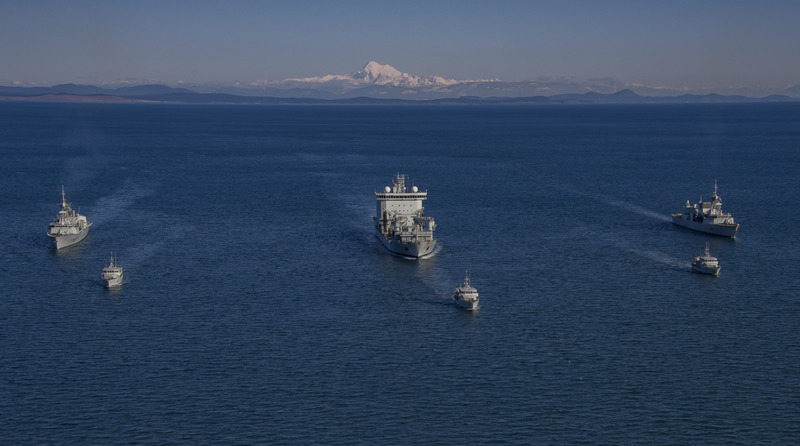 HMCS Regina, MV Asterix, and HMCS Ottawa sail in formation with Patrol Craft training vessels near Constance Bank, Victoria, British Columbia on February 6, 2019. 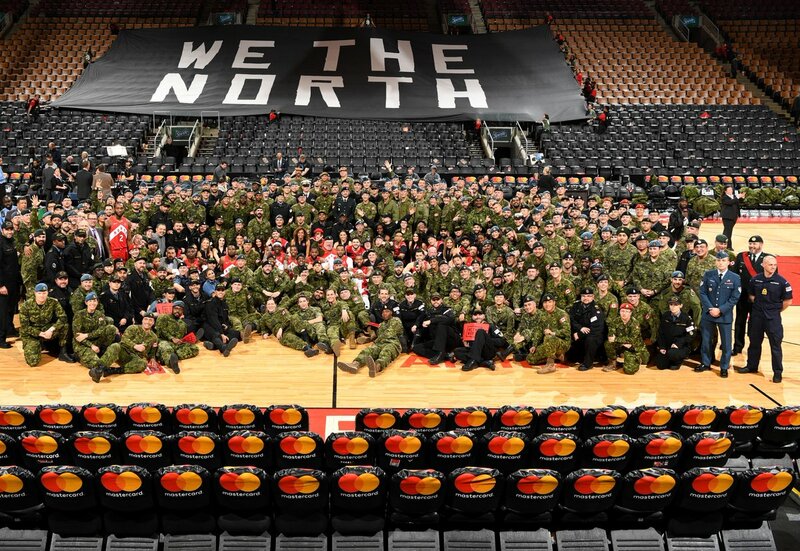 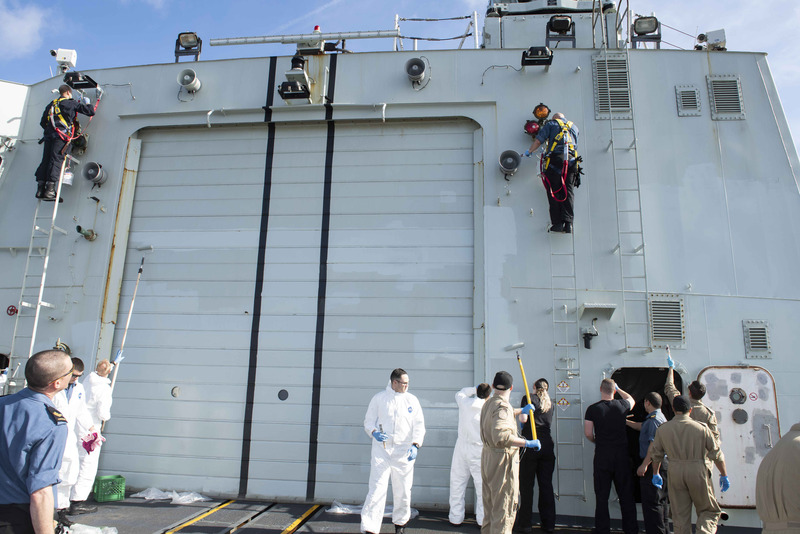 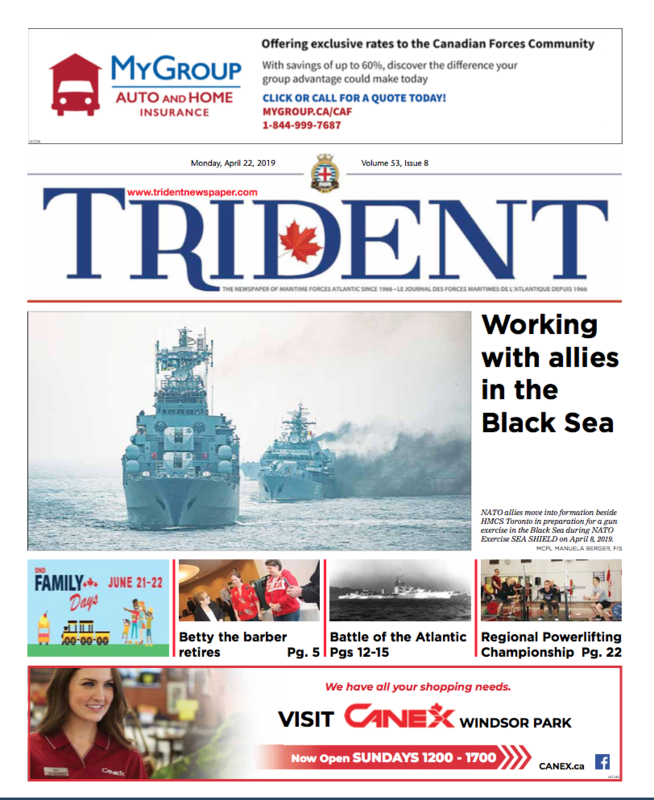 HMCS Toronto’s crewmembers paint the ship while sailing the Mediterranean during Operation REASSURANCE on January 28. 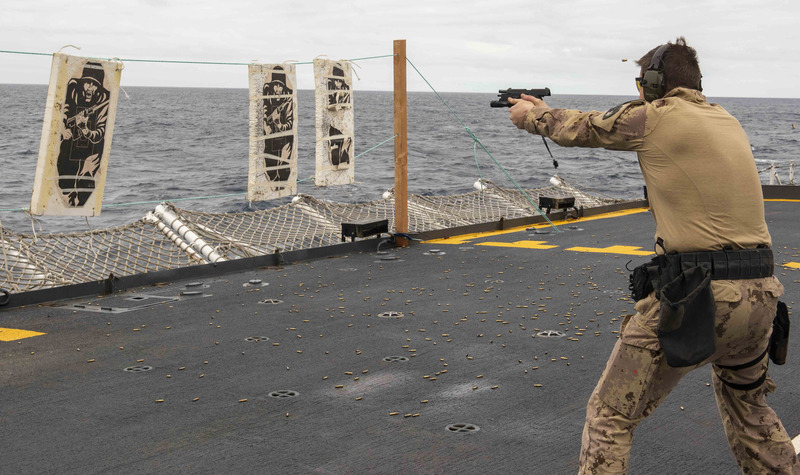 Members the Naval Tactical Operations Group onboard HMCS Toronto conduct small arms training on the on the ship’s flight deck during Operation REASSURANCE, January 23, 2019.